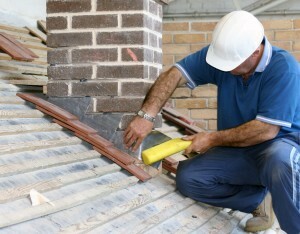 The Roof Doctor provides Upper Ferntree Gully with high quality roof repair and roof restoration services. If it’s your gutter that needs fixing, no problem. We provide gutter repair and gutter replacement service all across Upper Ferntree Gully. We offer free, no obligation quotes for all roofing services in Upper Ferntree Gully, and our staff will be happy to provide any information you may need to help with getting your roof fixed.